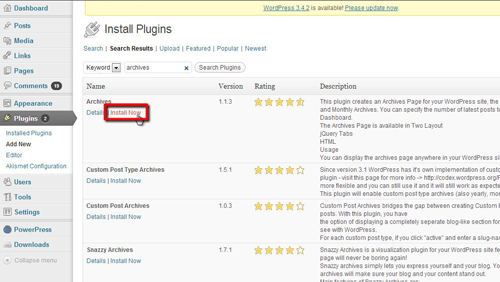 To create archives page wordpress makes the whole process very simple through the installation of a simple plugin. 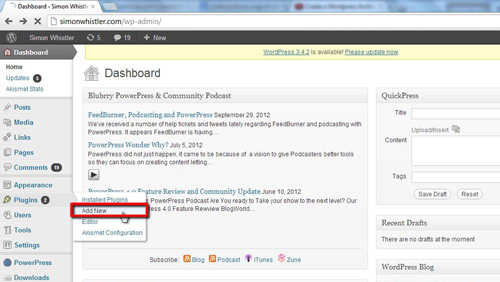 Once you have logged into WordPress you need to look on the menu on the left side for the “Plugins” option, mouse over this, and click “Add New”. This will load the “Plugins” page. 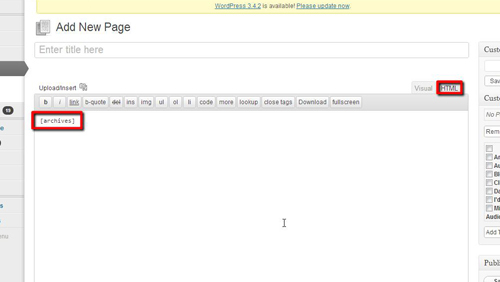 Once you have loaded the “Plugin” page you will see the “Search box”. Type into the “Search” box “Archives” and click “Search Plugins” this will load a list of matching Plugins available. The first option is “Archives” click on “Install Now”, click “OK” on the dialog box that appears. The install will take a few seconds then click on “Activate Plugin”. 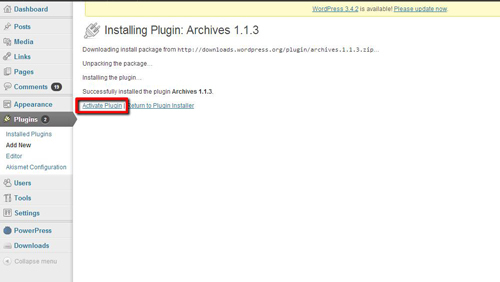 The plugin will activate and you can see to create archives page wordpress is very easy to use. You need to make a page to display your archives. Navigate to “Pages” on the left column and click “Add New”. Enter the page title “Archives” and in the main box click on “HTML” in the top right and enter “[archives]”. Click “Publish”. This will create an archives page which will be visible on your WordPress site.